​Starting today, new rules require all Albertans to pay before filling up their gas tanks. Legislation designed to protect workers at gas stations and convenience stores. 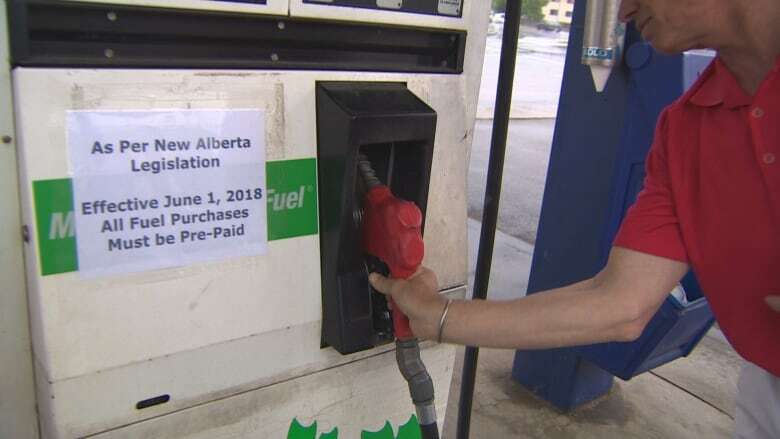 Drivers in Alberta are now required by law to pay before filling up their gas tanks. The new rules took effect Friday. The legislation is designed to protect workers at gas stations and convenience stores by preventing gas-and-dash thefts. British Columbia has had similar legislation for more than a decade. Convenience store robberies and gas-and-dash incidents led to five worker deaths and three serious injuries to workers in the past three years.The Alberta Association of Chiefs of Police estimates there were more than 4,000 gas-and-dash incidents in the province in 2015 — about 12 fuel thefts each day. In October, 54-year-old Ki Yun Jo died after a driver stole gas from his Fas Gas station in Thorsby, Alta. ran him over and drove off in a stolen cube van. "That was heartbreaking," said Annette Lubieniecki, the manager of Riverview Husky at Jasper Avenue and 92nd Street. "He was a really good man. He was with us for a year," she said. Lubieniecki said she was relieved to learn about the new rules recently because gas theft attempts happen every few weeks at the inner-city gas station. Pay-at-the-pump technology is common in Edmonton, but it's an expensive upgrade for stations like Riverview Husky, which has older pumps. Upgrading pumps to comply with the new rules is not necessary as retailers can have customers pay attendants before filling up. "While it may take a few extra minutes, paying before you pump is worth it to make sure all workers go home safely to their families at the end of the day," said Minister of Labour Christina Gray in a Thursday news release. New signs at Riverview Husky warn customers about the rule change. "I just noticed it today," said Gary Parr, who filled his car's tank with gas at the Husky station Friday morning. "I usually go to the pump here, no problem, but I see now I have to pay first." He said he didn't have a problem with the change and added he thinks it will make stealing gas more difficult for thieves. 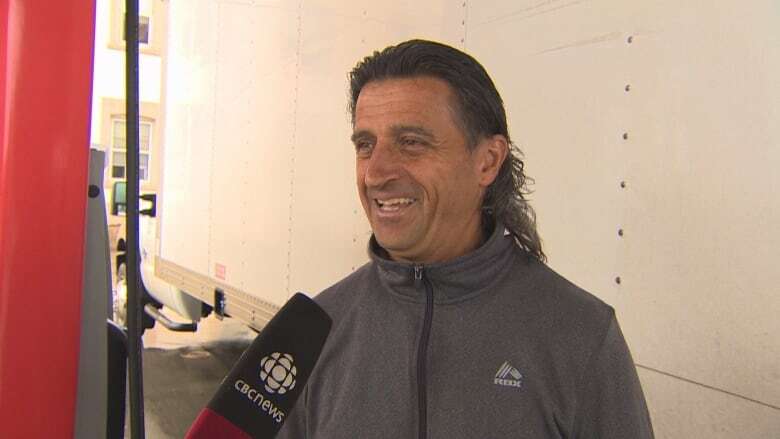 Tim Tymchuk, who drives a truck for the Italian Centre and refuelled at a Hughes gas station on 95 Street Friday morning, said he was confused about the new rules and how they apply to people with accounts at gas stations. He said that in his opinion, one person dying in a gas-and-dash incident was too many, but that the new rules mean buying gas is more cumbersome for customers. "This is a big change for a lot of people because it becomes inconvenient," he said. "Convenient for the people inside, to save them from being injured, but inconvenient for people to go in and out and prepay." New rules from Occupational Health and Safety will also require stores to take steps to minimize the risk of violence against employees. Video surveillance systems are now mandatory, as are personal emergency transmitters for staff working alone. Stores open between 11 p.m. and 5 a.m. must have time-lock safes and limit the available quantities of cash, lottery tickets and tobacco products. Stores must also create and share detailed violence prevention plans with their employees. 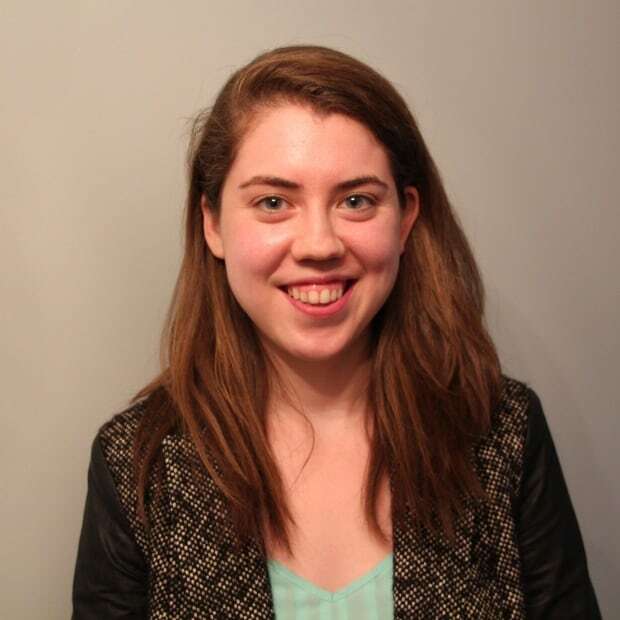 "The idea is not to be a burden to employers," Alberta Labour press secretary Michelle Newlands told CBC on Friday. "The goal is to keep workers safe."